Model making with ISS components. I must finish this at some point. It’s too clean. 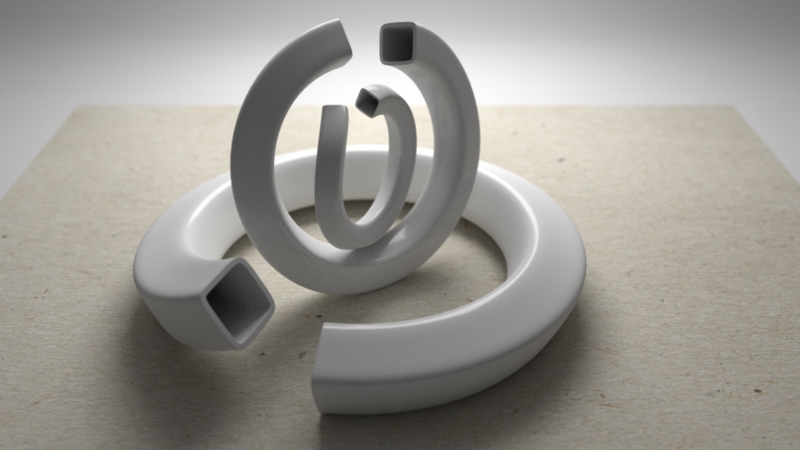 What impresses me is how fast this renders. 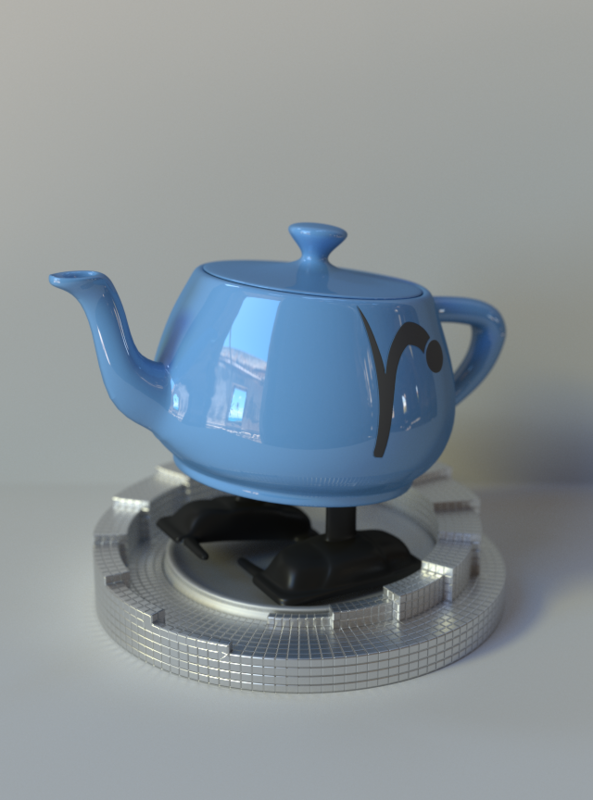 Using object-based lighting and full GI, this image still renders in just a couple of minutes on the GPU. A few years back, this would have had to be an overnight render. You have to love progress. 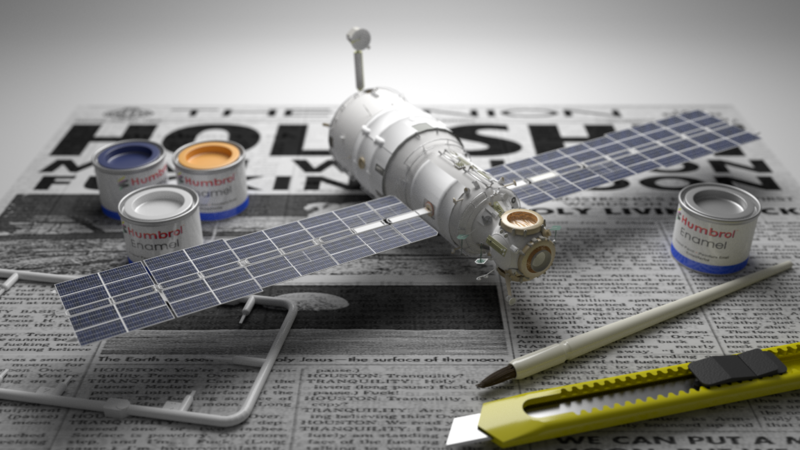 A little scene made for testing material renders. One light and IBL. Blender doodle – Some shapes on a piece of paper. Aged Copper/Brass, rendered with Cycle’s Pointiness geometry attribute. Model by the Stanford Graphics Lab. First entry. 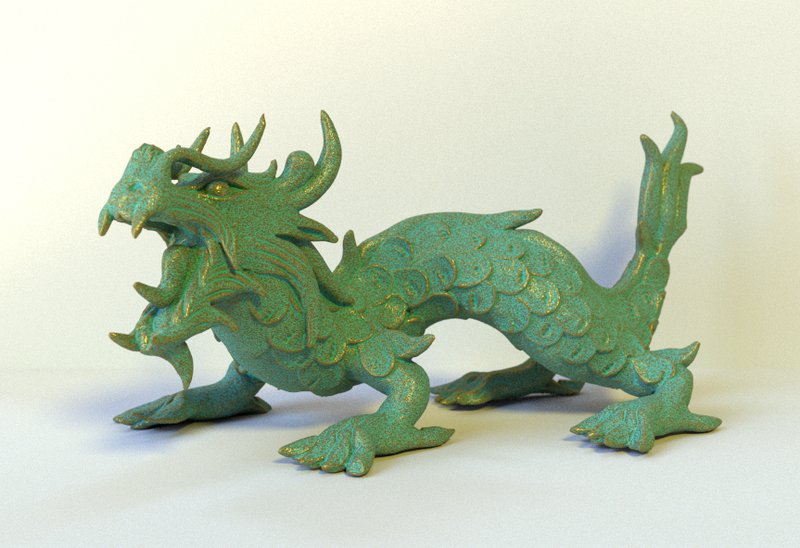 Dragon and Buddha, as featured on Blendernation.